Cuervo finally made his first Eagle County Court appearance this week, after missing his first local court appearance for a pretty good reason: he was in the Jefferson County jail. Four counties — Eagle, Clear Creek, Mesa and Jefferson — all want a piece of Cuervo for various criminal allegations. He’s scheduled to be back before Eagle County Court Judge Rachel Fresquez on Oct. 22 for a preliminary hearing, where the judge will decide whether there is enough evidence to send him to trial. 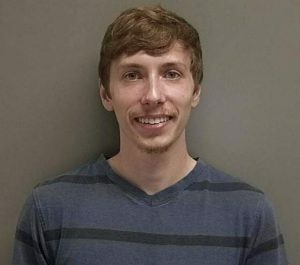 He managed to escape that Grand Junction house, but was arrested at Boulder Toyota for allegedly trying to sell illegal drugs in a car dealership, possibly trying to swap pot to cover some of the costs for fixing the transmission that he destroyed hauling the great big Sno-Cat with his little truck. Officers showed up with six warrants for his arrest, including one warrant from Eagle County where Cuervo is accused of stealing the General Lee the morning of March 11. 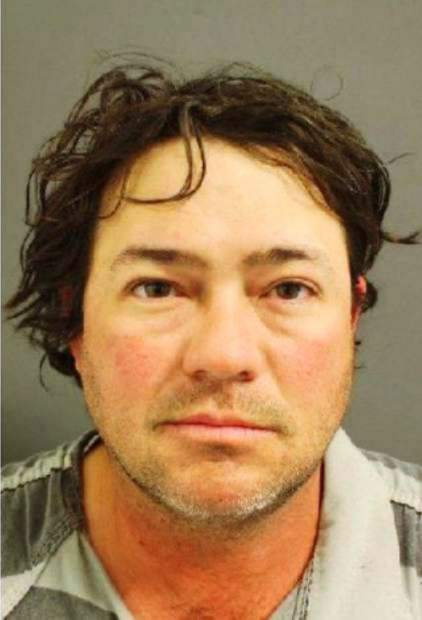 Back in Eagle County, witnesses may have seen Cuervo steal the Sno-Cat in Minturn, but dozens of people saw him in his small Toyota pickup truck pulling the huge Sno-Cat from Minturn to Grand Junction, where he tried to hide it in a garage near the base of the Colorado National Monument. Cuervo barricaded himself in the house when a Mesa County SWAT team showed up. When law enforcement entered the house, they found weapons, ammunition, drugs and drug paraphernalia. However, they did not find Cuervo, who had fled to the Front Range. 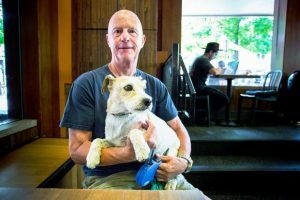 It was April 9, almost a month after the curious case of the stolen Sno-Cat, that Cuervo turned up in Boulder, where police grabbed him in the car dealership. When it was stolen, Brandenburg called the police, but first posted the General Lee’s picture on Facebook. Brandenburg said the tips poured in, and his Facebook post was shared 3,000 times. 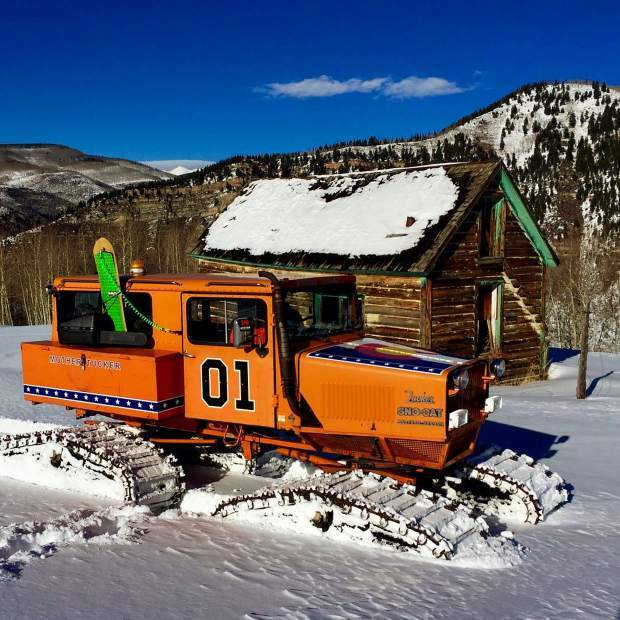 Cuervo allegedly trailered the big, orange Sno-Cat west on Interstate 70 toward Western Colorado’s high desert, where a Sno-Cat is most assuredly out of its element. The General Lee was spotted by a woman in Mesa County who was curious about why such small truck was pulling such a huge trailer, and straining to do it. In fact, she was so curious that she followed it. 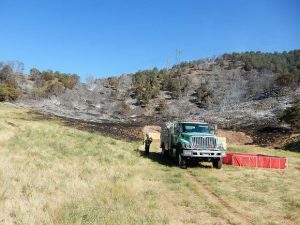 The woman called the Eagle County Sheriff’s Office, which asked the Mesa County Sheriff’s Office for a little help. Sure enough, the General Lee was in a garage at the same house as Cuervo. Brandenburg got the General Lee back from the Mesa County Sheriff’s impound lot a few days after it was stolen.